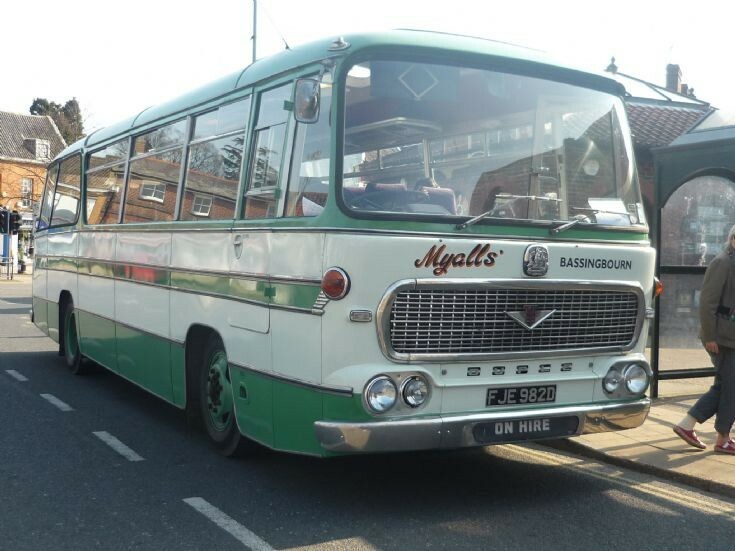 An old Myalls' bus number plated FJE 982D. Added by John Wakefield on 10 November 2018. Added by John Wakefield on 12 November 2018.